Here is my 3rd Review for my sci-fi novel Writings In Science by Romuald Dzemo. This is my second review for Writings In Science. I have some favorite lines from the review. 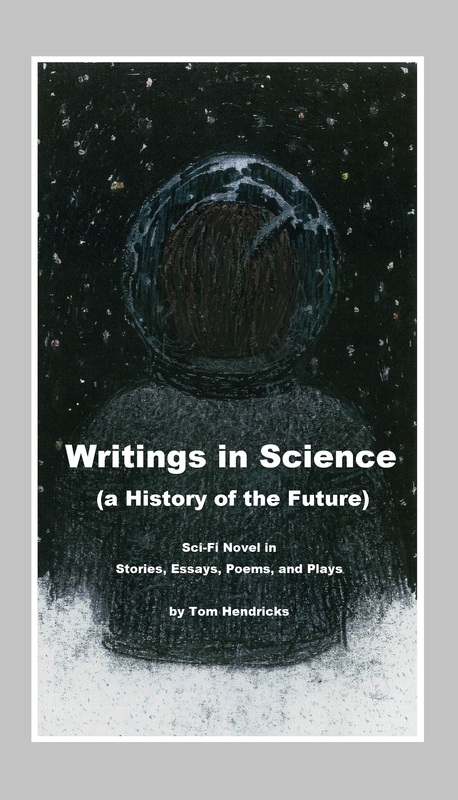 Writings in Science: A History of the Future by Tom Hendricks is a collection of poems, essays and stories all compiled into a novel, written in two parts. The reader is taken to a world where the earth is no longer viable and is, in fact, dying because of the sun. People are leaving the blue planet in droves and one man with the name of “I” works to gather his favorite science writings to preserve them as a legacy for the future. Follow the history in this book and all of the changes that have happened to the planet before it began its death throes. The first thing I can say about this book by Tom Hendricks is wow. It may not be the longest science fiction book ever, but it delivers on what it says that it will – a great span of information, a literal treat for your eyes as you read. The breadth of information is wonderful and the format with two parts and a collection of writings is fantastic. You don’t get to meet just one group of characters like in most books, but many groups, all of them rich and fascinating. It is hard to know where to start in sharing my thoughts on this book other than just how much I enjoyed it. Anything theatrical has to go into my favorites category because of my love of the theater. This is not the usual book, but if you like unique reads and science fiction, you will enjoy this book, and who knows, you may learn how to prowl like a house cat while you’re reading. Amazon Books, The book was available here on October 10th. This kindle version is 8,974 pages long. I-Books, The book was available today October 13th. This version is 672 pages long. Part One title I, is about the future Earth and first space colonies. 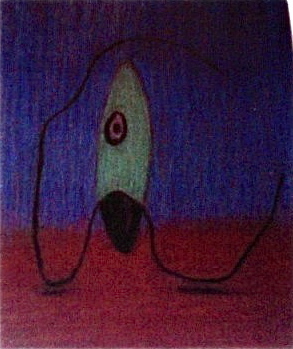 Part Two titled We, is about the Earth after first contact with Aliens.